The day of the passing of the Niftar is customarily commemorated annually by the relatives, family and friends of the deceased. 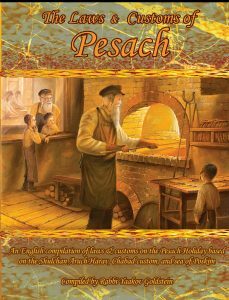 It is called a Yartzite in Yiddish, which literally means “the set time of the year.” In Halachic tradition, we find various customs that are followed by the children of the deceased. The purpose of these customs is to alleviate the judgment of the soul of the deceased on this day, as the soul receives an annual judgment on the day of its passing. These customs are kept even if the deceased was a Tzadik, as it gives benefit also to the living. 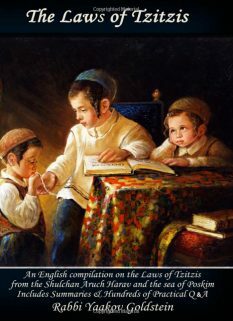 It is customary and proper to study a Tractate of Talmud which is completed on the day of the Yartzite. 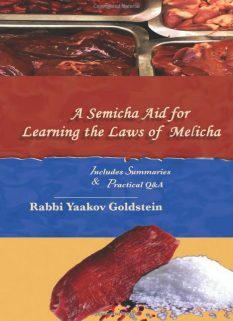 One should determine the proper date of the Yartzite through consultation with a Rav in case there are any Halachic questions relevant to its date. 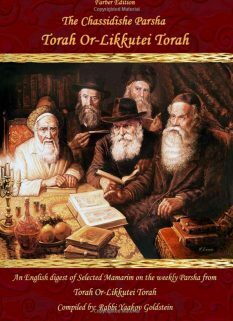 Shabbos before the Yartzite: One is to endeavor to receive an Aliyah to the Torah, specifically the Aliyah of Maftir. It is customary to hold a Kiddush after Davening. 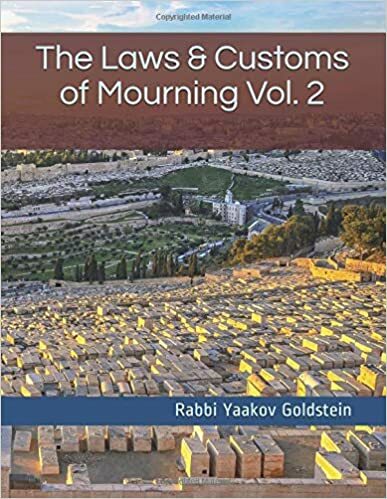 Mourning on the day of the Yartzite: Children of the deceased are to practice certain laws of mourning, including 1) To abstain from participating in a wedding or Sheva Brachos. 2) To abstain from listening to music. Candle: One is to light a 24-hour Yartzite candle immediately after sunset on the eve of the Yartzite. Fast: It is no longer customary to fast on the day of the Yartzite. Going to Mikveh: It is proper for a son to immerse in a Mikveh before prayer on his fathers or mothers Yartzite. Aliyah: On the day of a Yartzite one is to be given an Aliyah if it takes place on a day of Kerias Hatorah. 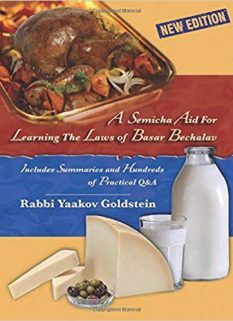 Lechaim: It is customary to serve refreshments, and say Lechaim, after Davening. Visiting the grave of the deceased: Those in the vicinity visit the grave of the deceased. It is customary not to eat but to drink beforehand. It is customary to light a candle by Kever. Siyum: It is proper to make a Siyum Misechta on the day of the Yartzite and hold a celebratory meal afterwards. Tehillim 119: Some are accustomed to read chapter 119 in Tehillim in accordance to the first name of the deceased. Torah learning: One is to learn extra Torah in memory of the Niftar. Mishnayos: One learns Mishnayos in memory of the deceased in correspondence to his name. Charity: One is to give Tzedaka in memory of the Niftar. 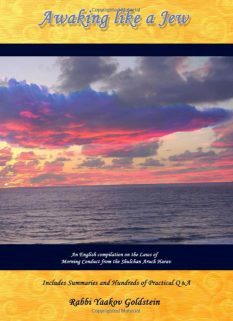 The commemoration of the day of a Yartzite is recorded in various sources, including the Zohar, Rishonim, and the Shulchan Aruch, who discuss various accustoms associated with it, as will be explained in this chapter. See Chapter 28 for the full details of this subject! May a body be buried in an over ground structure [i.e. Mausoleums; Kevurat “Komot”; Rama, Sanhedrin cave burials]?